Making a difference one PENNY at a time! One penny can make a difference in the lives of special needs children. Pennies 4 Preemies was founded in 2014 by Grace Cromer. This 501c3 Non-Profit gives back to local families with children with Special Needs plus the CMNH. 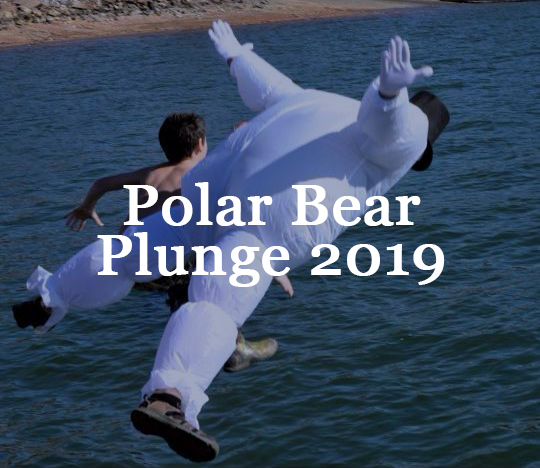 Want to sign up for the Pennies 4 Preemies Polar Bear Plunge? 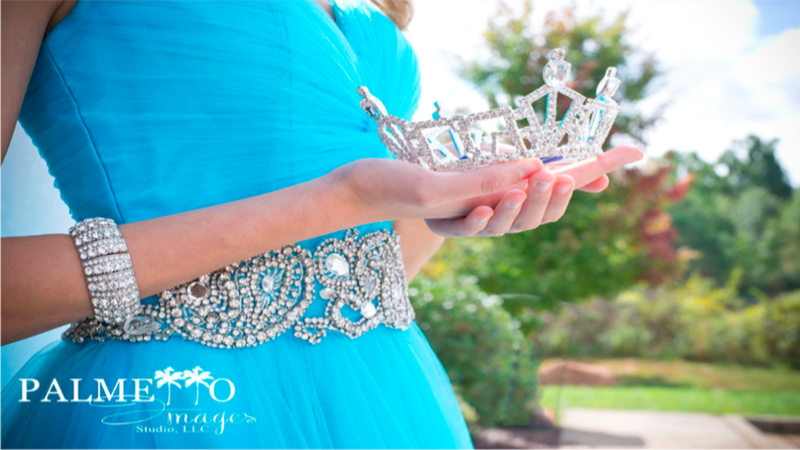 Find out about our organization, mission, and the owner, Grace Cromer.